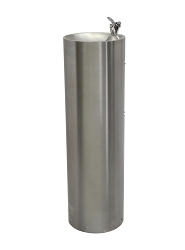 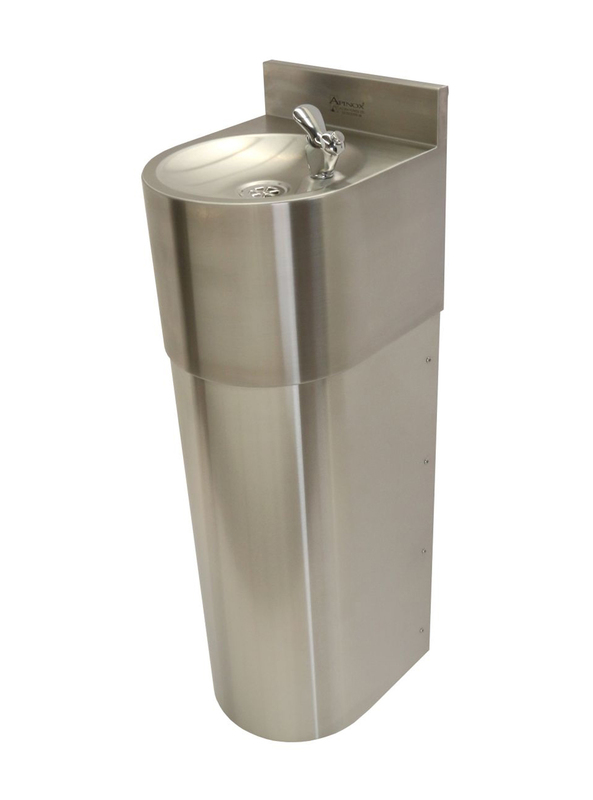 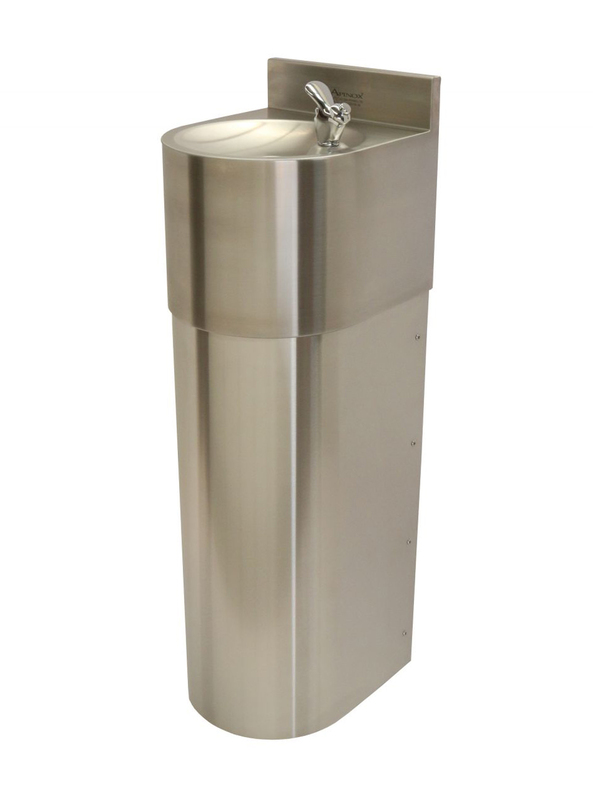 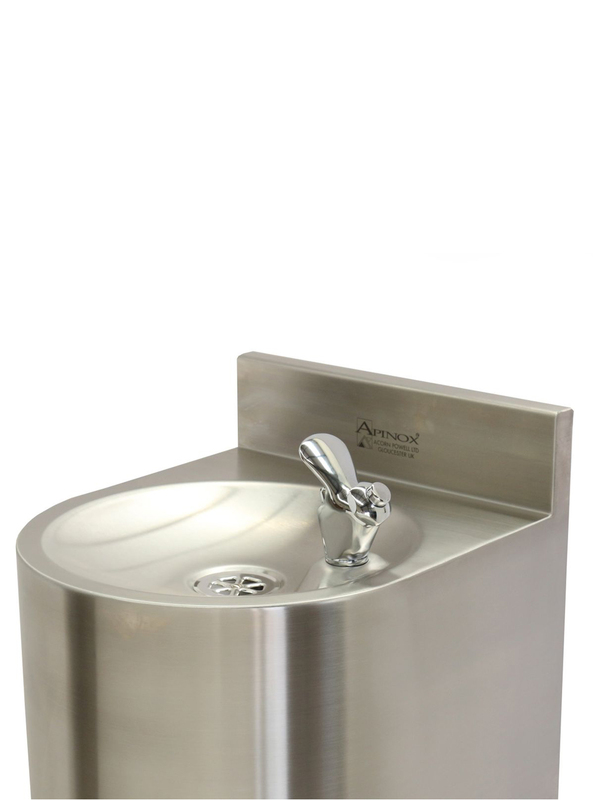 The Drinking Fountain Adult Height is a high-quality drinking water fountain available in either adult or junior height. 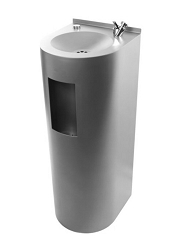 The machine offers further versatility as it can be fitted with either a bubbler valve for instant hydration or a swan neck tap for easy bottle filling, whichever one is best suited to your needs. 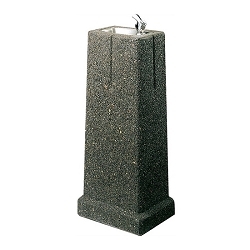 Simple and robust, intended to withstand the elements of the outdoors.